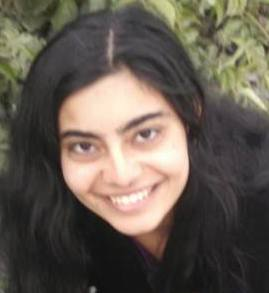 Natasha Razi is an Editor at Disability in Kidlit, moderator at YA Pride, environmental policy analyst, and writer of queer fantasy. 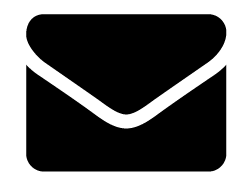 She has lived in four continents and worked in enough countries that she stopped keeping track a while ago. She currently lives in Brooklyn with great roommates and an extremely cute, only moderately evil cat. Recovering from opioid addiction and living with chronic pain from a car accident, Sophie tries to track down her best friend’s killer. Without sliding into easy stereotypes or easy fixes, Sophie’s addiction is an ever-present force in the story; she battles cravings, keeps endless silent track of how long she’s been drug-free, and faces skepticism and prejudice from family and enemies alike. The depiction of chronic pain is quieter but (speaking as someone who also lives with chronic pain from a car accident) incredibly true to life. Like the story itself, the depictions of her disability and sexuality are dark and messy, but they never feel cheap or offensive. The story is #ownvoices for bisexuality. History is All You Left Me is a slow, quiet book that follows a boy named Griffin through two timelines: his history with his ex-boyfriend Theo, and his current struggle to cope with Theo’s death while slowly developing feelings for Theo’s most recent boyfriend Jackson. Everything about the story is nuanced, and the #ownvoices depiction of OCD is no exception (the depiction of queer male leads is also #ownvoices.) 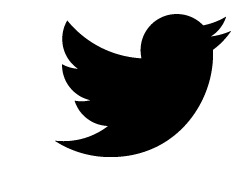 It permeates the story without overtaking it and shoots down stereotypes without turning into a lesson. I used to think it was impossible to write a god book about eating disorders, but Not Otherwise Specified is spectacular. It follows Etta, a bisexual black ballerina with EDNOS, as she auditions for theatre school, makes and loses friends, and faces biphobic bullying from former friends. The depiction of both Etta’s EDNOS and her friend Bee’s anorexia allows for far more nuance than most YA featuring eating disorders. The representation of both disorders are unflinchingly complex and painfully accurate, never ignoring the longevity and complexity of eating disorders but nevertheless managing to maintain optimism. 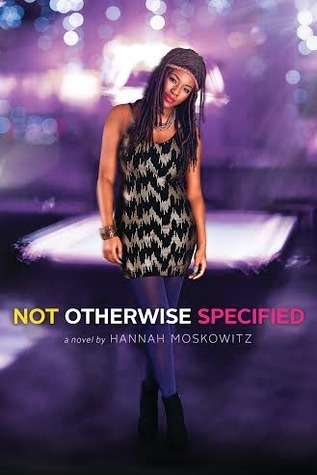 It’s also one of the only books out there that tackles biphobia in gay and lesbian communities. 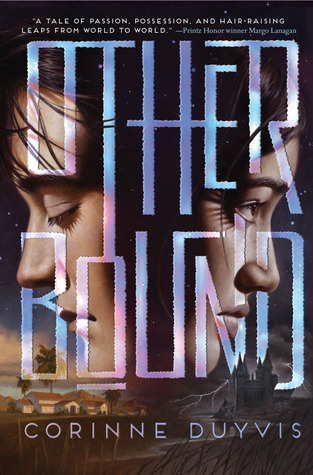 Otherbound switches perspectives between a mute queer girl named Amara and an amputee named Nolan. 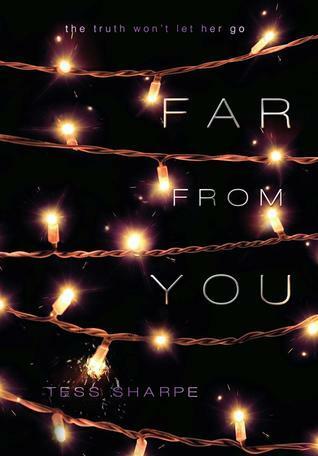 They live in different worlds, but whenever Nolan closes his eyes, he drops into Amara’s mind. Both the amputation and mutism are extremely well-researched, and Duyvis incorporates important and often overlooked factors such as the cost of mobility aids. 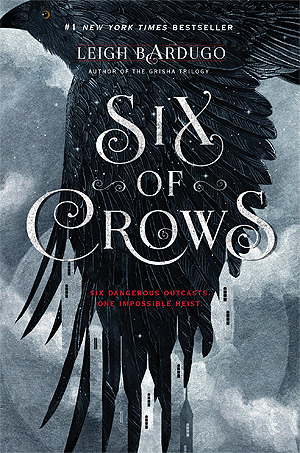 The plot strikes a perfect balance of being aware of disability without being about it—their disabilities in affect moment-by-moment logistics and Nolan’s relationship with his family, but the crux of the story is a fast-paced magical adventure. Best friends Bo Dickinson and Agnes Atwood run away from home in the middle of the night. 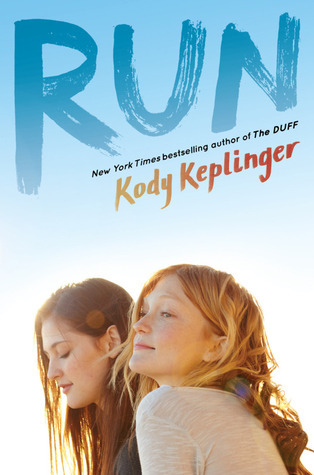 Run is a story about friendship and trust. Bo is bisexual while Agnes is legally blind, and both are #ownvoices. This is probably the best fictional depiction of blindness I’ve read: detailed, thoughtful, (unsurprising for an #ownvoices story) endlessly accurate, and best of all belonging to an incredibly well fleshed-out character who has a quiet but lovely arc. Yep, it’s another Adam Silvera. 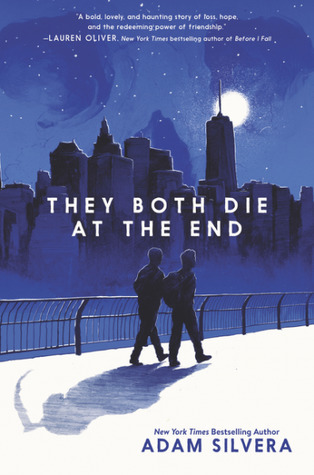 They Both Die at the End is a beautiful, cathartic, heart-wrenching book about two queer boys who learn they have a day to live. Mateo Torrez has serious social anxiety and less than twenty-four hours left to experience adventure. 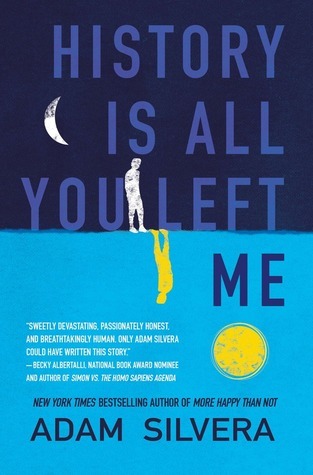 It’s very rare for books about dead queer characters and books about mentally ill characters trying to overcome their illnesses to be anything other than terrible representation, but this book is a shining exception. Every aspect of diversity is incredibly respectful (and often #ownvoices) and Mateo’s anxiety is never derided, made light of, or magically cured. In an alternate Victorian England where clocks control time, a mechanic and clock spirit investigate a series of bombings. 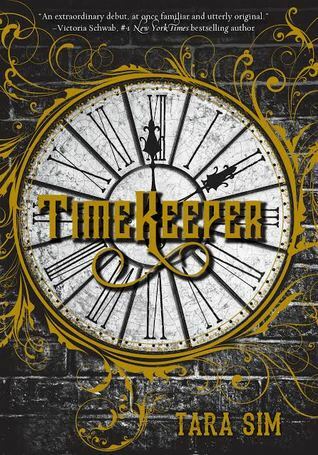 Timekeeper is a fun and incredibly cute book, and protagonist Danny’s PTSD is understated but depicted with respect and care. PTSD is one of the only disabilities that isn’t underrepresented, especially in fantasy, but the subtlety of this depiction makes it stand out. Also, the world needs more queer steampunk. A psychic’s daughter who will kill her true love with a kiss meets a group of boarding school boys searching for a Welsh king. 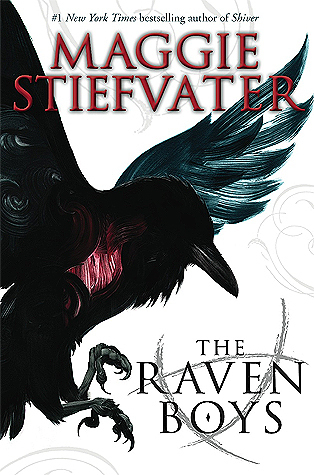 The Raven Cycle features an ensemble cast with four main characters, two of whom are queer and three of whom have some combination of depression or PTSD. 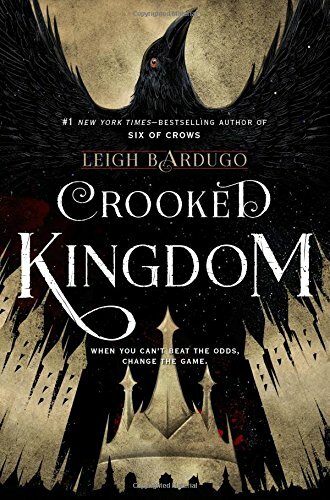 It’s one of the best depictions of mental illness in contemporary fantasy, and brilliantly captures the less-known ways that mental illness can be debilitating. Every character’s mental illness is carefully developed and fleshed out, and never romanticized or belittled. Six teens carry out a near-impossible heist breaking into one of the world’s most guarded prisons. It’s hard to briefly summarize the representation here because there’s so much of it, and it’s almost all spectacular. From a deadly criminal mastermind whose limp is never minimized but also never keeps him from being ferocious to a bisexual sharpshooter with a gambling addiction, the protagonists have multiple extremely well-depicted disabilities – most of which are very underrepresented, even in fantasy. It’s also refreshing to see a bisexual character with two love interests of the same gender, instead of the endless stream of bisexual characters with one male and one female love interest.